It’s a standard news feature on Czech regional TV news: A man enters his office, sits down and opens a notebook. In the next scene, the same man stands in front of a little chapel on a hill, looking at its centrepiece, a window mosaic in the shape of a cross. Those are the two sides of Vaclav Vavrousek, the mayor of the small Czech village Dobroutov who almost single-handedly built a new chapel for his citizens. Nothing about the story is particularly remarkable – except for the fact that it was shot with nothing but a smartphone. The chapel the mayor built: a news feature shot on a mobile device. Mobile journalism has become very popular in the Czech Republic. No matter if it’s for a photo story, a podcast or a whole news video package, reporters increasingly use their smartphones or tablets instead of high-end gear. This kind of mobile journalism content has spread to a wide variety of platforms in private or public media, including major news outlets and broadcasters. Czech TV, the major public broadcaster, uses mobile journalism in several ways. Reporters on the national news desk regularly attend mobile journalism workshops, to make sure that they are able to use mobile devices and take professional videos whenever it’s needed. In addition, Czech TV has a programme called iReporter. 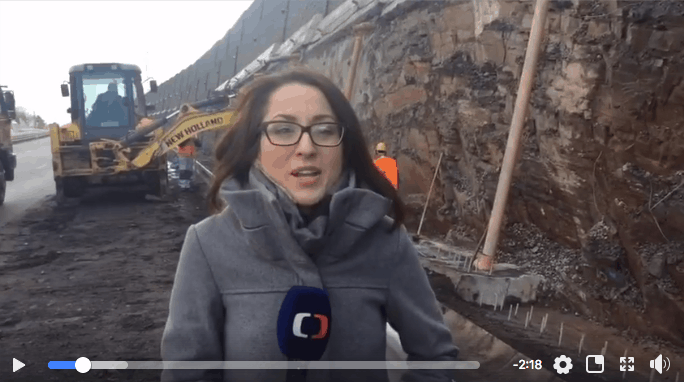 Part web platform, part regular TV programme, iReporter is broadcast every week on Czech TV’s news channel ČT24 and also distributed on a mobile app for participatory journalism. Viewers can upload their personal videos about accidents, weather issues and local events. Every week, editors call for specific topics and then select the best videos to be broadcast. Footage sent in by viewers is often used in weather forecasts or in breaking news situations. The news project DVTV illustrates yet another approach to mobile journalism. Led by former Czech TV hosts Daniela Drtinová and Martin Veselovský, the project focuses on studio interviews with politicians, artists and public figures, including live broadcasts from a studio setting. Relying on tablets and smartphones, the hosts provide live streams with multi-camera angles on major events in the Czech Republic. Footage is raw and unedited but comprehensive. In this vein, DVTV successfully covered both the parliamentary elections in October 2017 and the Velvet Revolution celebrations. Mobile technologies have made live reporting less expensive and more convenient. While live reporting previously required a satellite connection, a well-equipped van and enough time to set everything up, modern technology provides a good alternative. Nowadays, mobile devices, as well as cheap and reliable mobile networks, allow journalists to get to work quickly – something that can work to their advantage, especially in crisis situations. During the 2015 terrorist attacks on the Charlie Hebdo office in Paris, for example, Czech TV used both traditional satellite technology and mobile networks to report on the developing story. A Czech TV crew used a standard camera and then sent footage with the help of a laptop and a mobile phone. 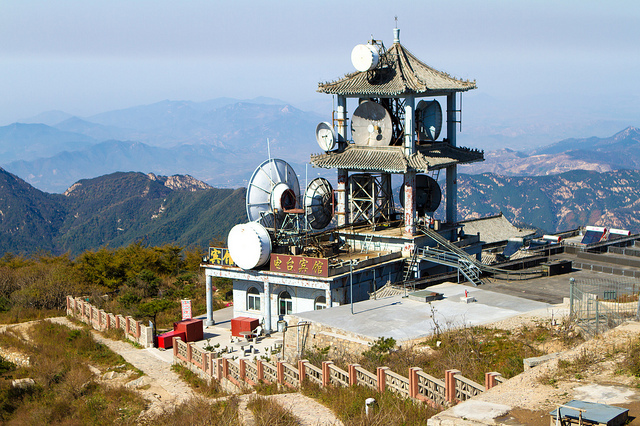 Broadcasters increasingly adapt their distribution channels for mobile devices. Czech TV frequently broadcasts versions of its evening news on both Facebook and Instagram. The videos appear in a square image format, include subtitles and are shorter than standard news stories – all in an effort to make them easy to watch on mobile screens. Mobile journalism fits well into this trend. Yet, while mobile reporting is increasingly popular it still has its limitations. Mobile devices are widely available and easy to use, but they still fall short of the quality provided by professional equipment. For the time being, today’s smartphones can’t quite compete with standard broadcast cameras. Their sensors are too small and their optics limited. 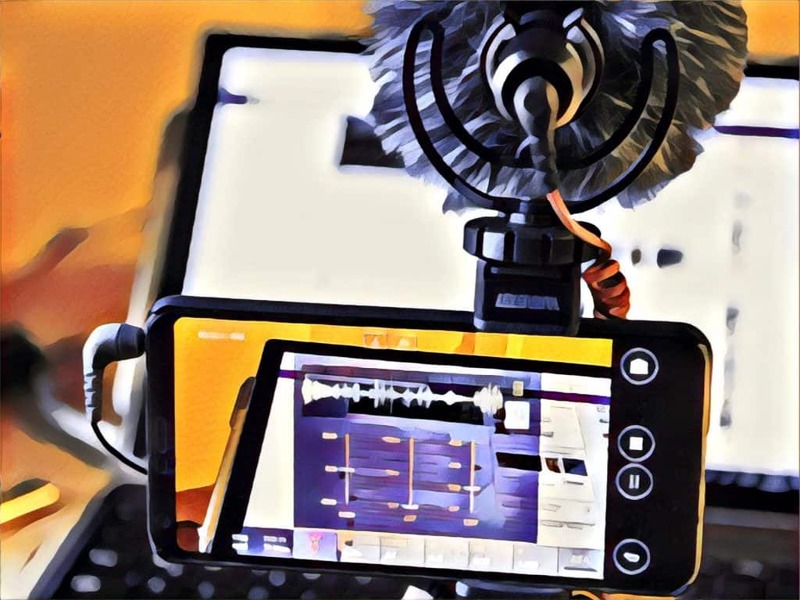 The recording of quality sound requires external microphones and it can be challenging to stabilise such a small device without the right stabilisation systems. Nonetheless, it is possible to shoot, edit and distribute a simple news package from almost any place on one portable device using inbuilt tools or apps that cost 20 euros or less. The case of the Czech Republic shows that this form of reporting can be successfully integrated into standard coverage and that audiences seem to like it. The potential of mobile journalism is far from being exhausted. You may also be interested in Ten Apps that will immediately Boost your Mobile Reporting or Corinne Podger’s Seven Lessons I Learned in a Year Teaching Mobile Journalism. František Géla is Ph.D. candidate at the Institute of Communication Studies and Journalism at Charles University in Prague. His research, Transformation of Visual Style in Czech Sports Photojournalism, deals with changes in photojournalism and sports photography, and the use of new technologies in the television news.